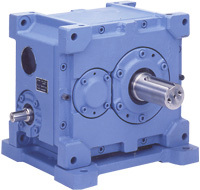 The MakiAce (MA Series) was born as a result of the combination of Makishinko's many years of experience with worm helical reduction gears development and cutting-edge technologies. 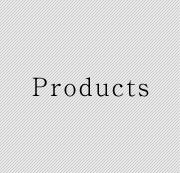 MakiAce is a high-grade product targeted towards multiple fields and applications that boasts characteristics such as high-power, high efficiency, miniaturization, attractive appearance, easy usability and high-quality. The orthogonal shafts offer high reduction ratios (50 to 360). Output shafts available include the shafts available standard in all models, dual shafts (optional) or hollow models. A wide range is available from 405 to 6,700 Nm. 4 models available in the product line including the 100, 125, 160 and 200.